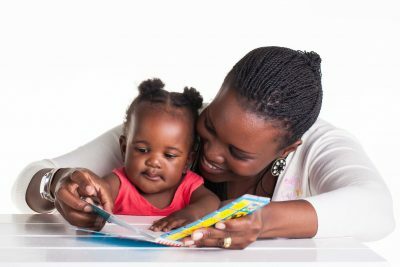 Our goal is to provide a simple, innovative yet fun approach to establishing strong early literacy skills. 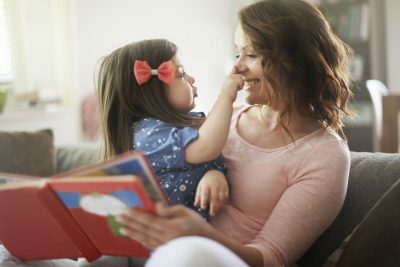 We help young children gain the confidence necessary to become strong readers. Initial funding for The 1000 Books Foundation was provided through private charitable contributions from the Luh Family and Borghese Family of Las Vegas, Nevada. ALL personnel currently associated with the 1000 Books Foundation are non-paid volunteers.